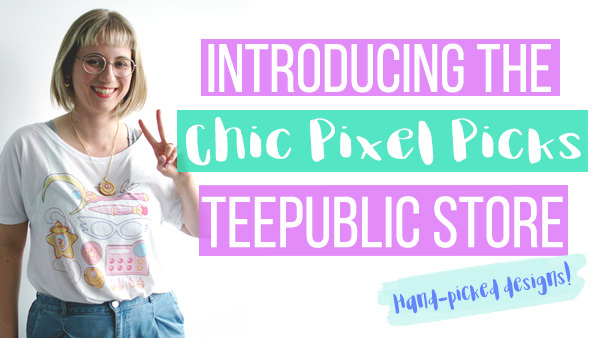 Introducing the Chic Pixel Picks TeePublic Curator Store! 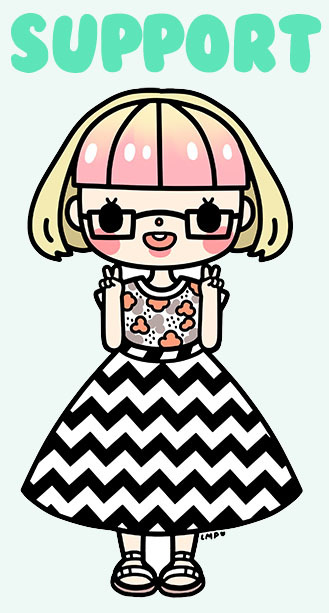 If you’ve been following Chic Pixel for a while, you know I love all things cute and nerdy. It’s pretty much one of my life goals at this point to surround myself with as many things that fit into those categories as possible! I also feel it’s really important to support independent artists who create awesome, unique products, so I’m always on the lookout for cool new creators on the internet. That’s why I’m thrilled to announce that I’ve teamed up with TeePublic to offer a curated storefront featuring all my favorite designs from artists such as miski, Paulina Ganucheau, and more! 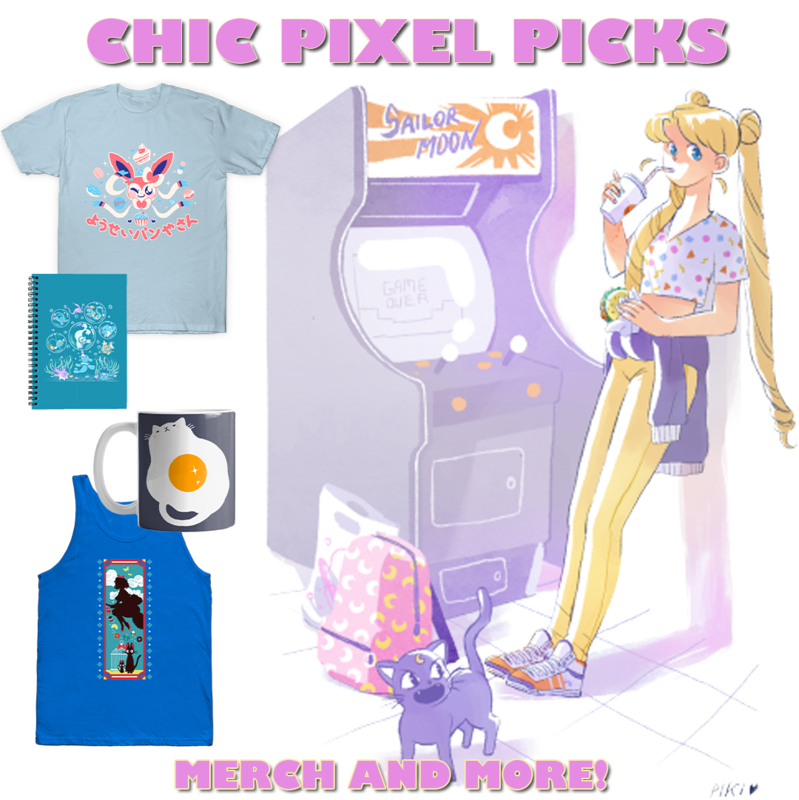 My new TeePublic store, Chic Pixel Picks, is chock full of designs I’ve personally selected that I’m sure you’ll love if you’re a fan of Chic Pixel. Each design can be made into to a variety of products such as shirts, coffee mugs, or even stationery for sending letters to your pen pals! A small sample of the awesome items available through my TeePublic curator store! Here’s how it works: any artist who has uploaded their designs to TeePublic can be featured in my curated store, Chic Pixel Picks. When you purchase an item from Chic Pixel Picks, not only does the money go back to the original artist, but I receive a small commission, as well! 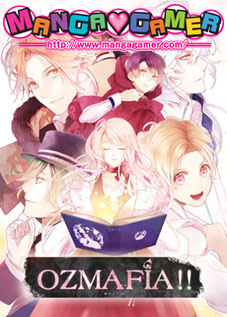 That way you get some awesome stuff, and you’re also supporting an independent artist and Chic Pixel at the same time! Since I’d never used TeePublic before being approached to start a curator store, they sent me a few items to review. I picked these out from my favorite designs to give you my honest opinion on the quality, so you can shop with TeePublic knowing it comes fully recommended by me. Now, posing for fashion photography is probably the most nerve-wracking thing I’ve ever done for the site, so please excuse the awkward photos. This is definitely not my strong suit! 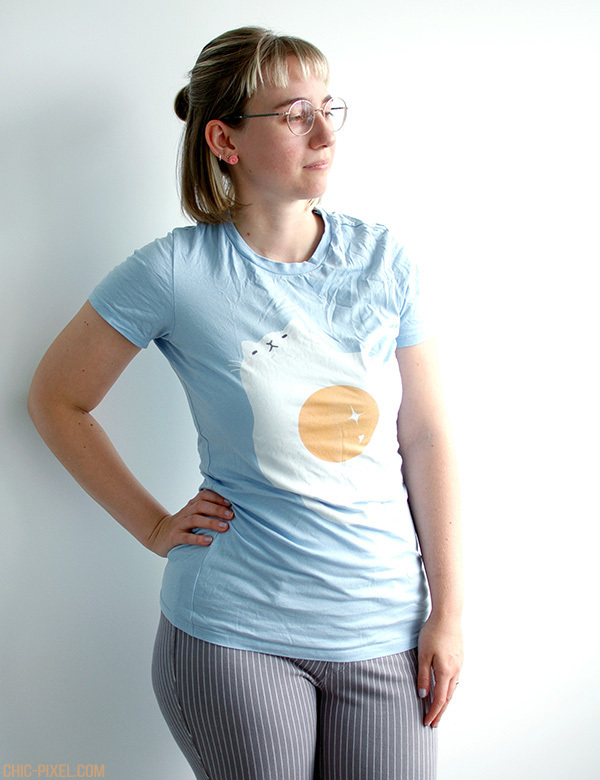 The first item I received was artist tofuvi‘s egg cat shirt in the classic t-shirt style. There are a few different t-shirt styles to choose from, but I wanted to try the most basic cut first. You can also choose from a variety of colors (depending on what the artist has selected as available for a particular design), so I went with light blue! I think it looks great with the yellow and white of the egg. As for sizing, this is a women’s L. The classic t-shirt runs a bit small, as I’m usually an M from most stores, and I actually found this was a little more fitted than I’d ideally like. Be sure to check their sizing charts before ordering any shirts! I followed the directions and selected one of my favorite shirts from my closet and measured it flat on the floor for a guideline of what my best fit would be. 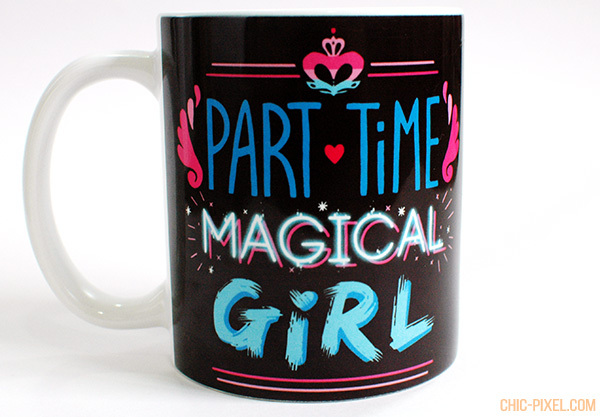 Next, I got this amazing Part Time Magical Girl mug by Paulina Ganucheau! As I mentioned earlier, you can get every design on a variety of items, but how perfect is this mug?! I totally feel like I am an off-duty magical girl when I sip my coffee from it in the morning. Unfortunately, there seems to be an issue with the print on the mug, as there is an area where the black is a bit faded on the back side. It’s very difficult to take a photo of due to glare, so you’ll just have to take my word for it. Since all items are printed to order, sometimes these kind of problems occur, but TeePublic and they assured me that all printing defects and other issues are resolved promptly and professionally with either a refund or replacement. 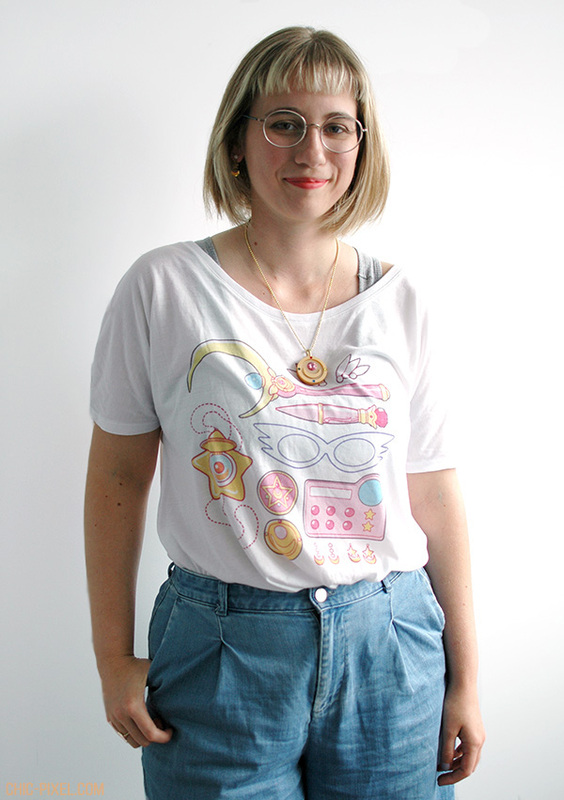 The final item I received for review is something I’ve had on my wishlist for a very long time: a shirt of Paulina Ganucheau‘s Moonie Starter Kit design! I absolutely love all of Paulina’s Sailor Moon item art… I already know that I’m going to have to get more to add to my wardrobe! The shirt I went with is the slouchy t-shirt design in white, which has a lovely soft feel and nice loose fit. I also really like how the design is printed on – it feels more like a part of the fabric than the classic t-shirt, which has a slightly plastic-y feel, if that makes sense. The slouchy t-shirt runs more true to sizes in other stores, so I went with an M, and am very happy with the fit. Definitely my preferred shirt of the two! I’m super happy with the items I received, and am already planning on what to get next from my Chic Pixel Picks curator store. Head on over to browse all the amazing designs I’ve added so far! I’ve always got my eye out for new artists, so check back regularly for new additions. Plus, even if you find something offered on TeePublic that you like that isn’t listed in my store, as long as you use my affiliate link, your purchase earns me a small commission that goes back toward helping run the site. Your support, as always, is hugely appreciated, and I really hope you enjoy my store! Support Chic Pixel by shopping at my TeePublic merch store! I've hand-picked the best cute and nerdy designs that you can purchase on a wide range of products such as t-shirts, mugs, hoodies, stickers, and more! All purchases support the independent artist that created the design, as well as Chic Pixel! This site contains affiliate links. Any purchases made by clicking on one of my affiliate links earns me a small commission that goes back towards keeping the site running. Your support is greatly appreciated!